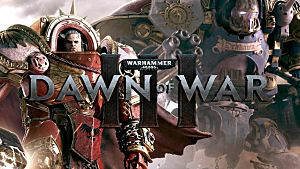 There was a bit of a rocky start for Relic's highly-anticipated Warhammer 40,000: Dawn Of War III, with only one multiplayer mode available at launch and some major bugs in single player mode that prevented many players from even being able to complete the early missions. 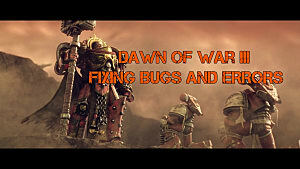 Fast forward a few months and we've had a host of bug fixes and new game modes added. 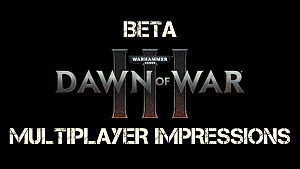 Now, finally, the August 30th patch brings a host of multiplayer balances and what everyone has truly been waiting for -- mod tools! 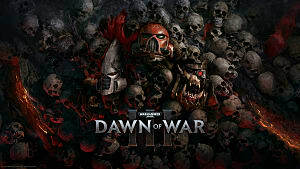 Passionate fans are already flooding the Dawn Of War III Steam Workshop with maps (bringing back some of the most loved entries from the original Dawn Of War and other titles), unit tweaking mods, and of course all sorts of delicious cheats to cut down on the grind. 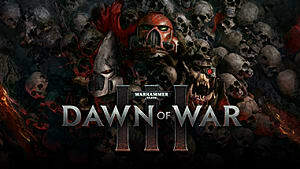 Below we're rounding up the best of the best in mods that are currently available and should be downloaded immediately for new twists on the revamped DoW III gameplay. 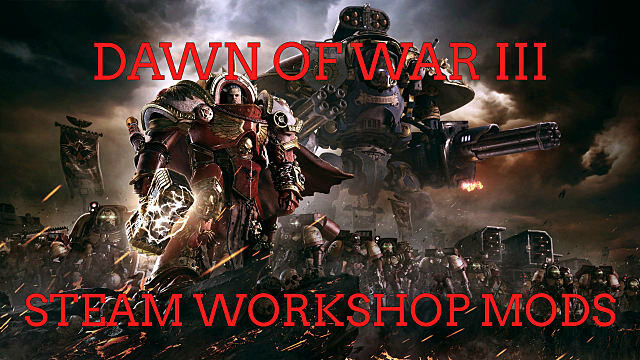 Want to get in on the Steam Workshop modding action yourself? 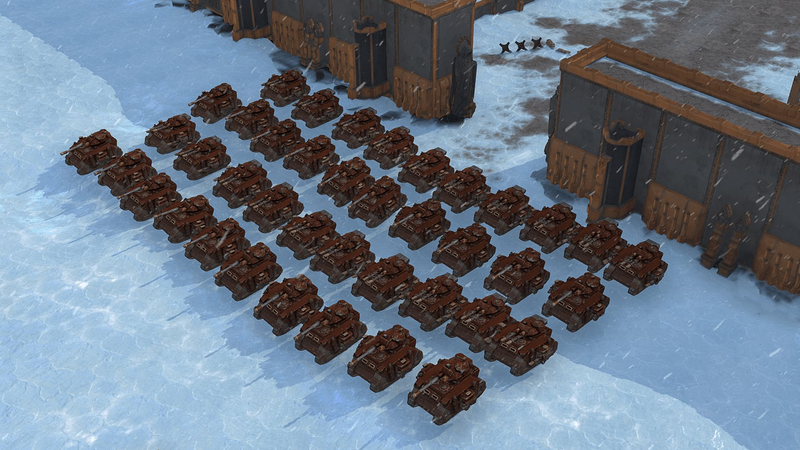 Check out Relic's modding guide here and upload your very own creations for everyone else to try! 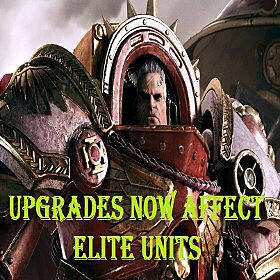 While you can slowly earn various Doctrines for your Elites over time and apply them in between battles, one element of the game that has been frustrating for some players is the lack of ability to directly apply different upgrades during a campaign. With this mod, any of your basic upgrades you buy with requisition and energy for your infantry units will also apply to your Elites, giving them bonus health, damage, and so on just like they were any other unit. This updated multiplayer map is an amazingly protracted dog fight of a slog where you'll be battling for every inch of territory in a straight line, rather than spread across any of the normal maps. 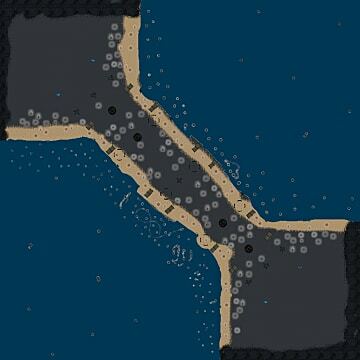 War is hell, and it's doubly so in the simple (but devastating) Bridge Of Helios map. 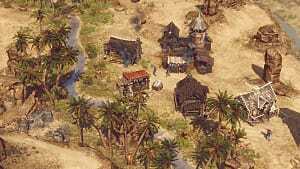 Anytime you've got a strategic point captured, be prepared to immediately defend it, and making any headway the other direction will result in a huge battle of epic proportions if any player has been properly defending their listening posts. Of all the 1 Vs 1 Workshop maps currently available, this is easily among the best, with a nonstandard layout for the power core objectives and an awesome yin yang style that's half Necron-themed, half Chaos-themed. 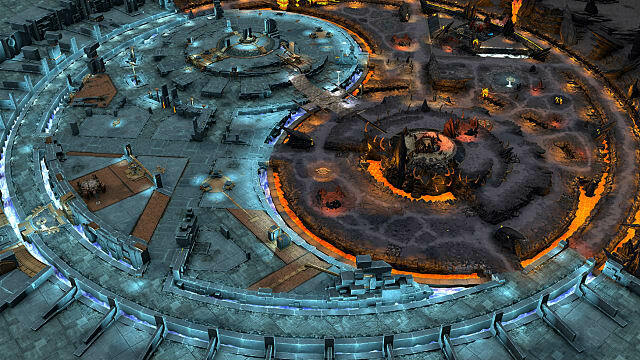 Now when is Relic finally going to get on letting us play those races in single and multiplayer modes already? Bring on the Tau and Tyranid while you're at it! It's exactly what it sounds like -- the population cost of every unit is reduced to 0, so you can just keep on calling 'em down as long as you've got the resources to spare. Careful though, as this can result in some serious slow downs if your rig can't handle a hundred vehicles on screen at a time! 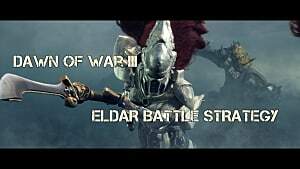 The endless grind for leveling your Elites and unlocking new abilities just got a whole lot easier thanks to this trio of overpowered mods that let you batter through anything in your path without much danger of an Elite going down in the gunfire. 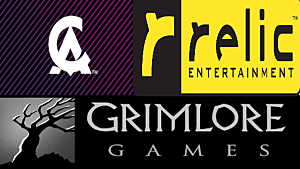 Keep in mind, these are the best Workshop entries now available just after the mod tools arrived a few days ago! 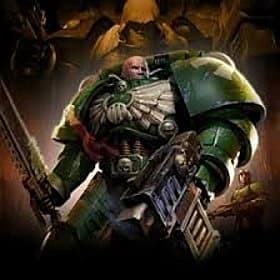 There will certainly be more coming down the pipe soon that let you die in ever more epic ways for the glory of the Emperor. 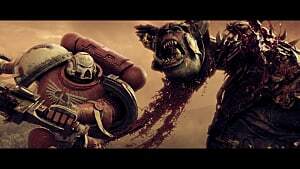 Have you see any awesome Dawn of War III mods that should make this list? Let us know in the comments section!